Single Player, Local Multiplayer 2-4, HD (High Definition). 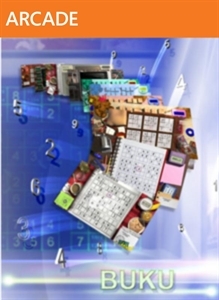 Want more Buku Sudoku? 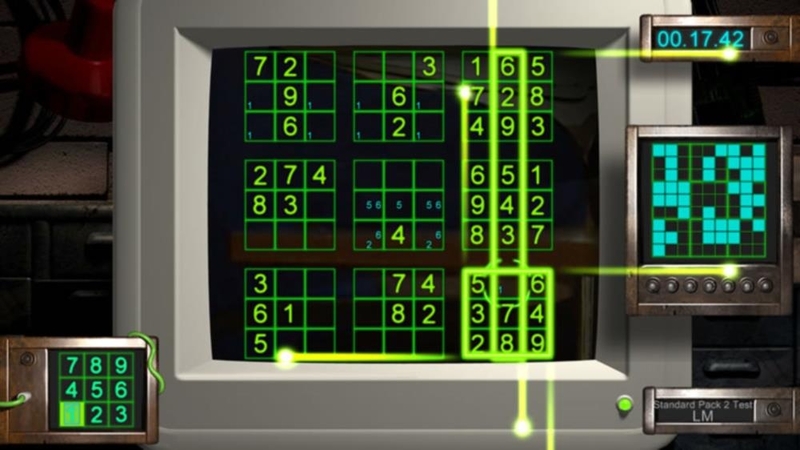 Upgrade to the full version now to unlock 1200 challenging puzzles, four grid sizes, three difficulty levels, two modes, and three varieties of multiplayer action. 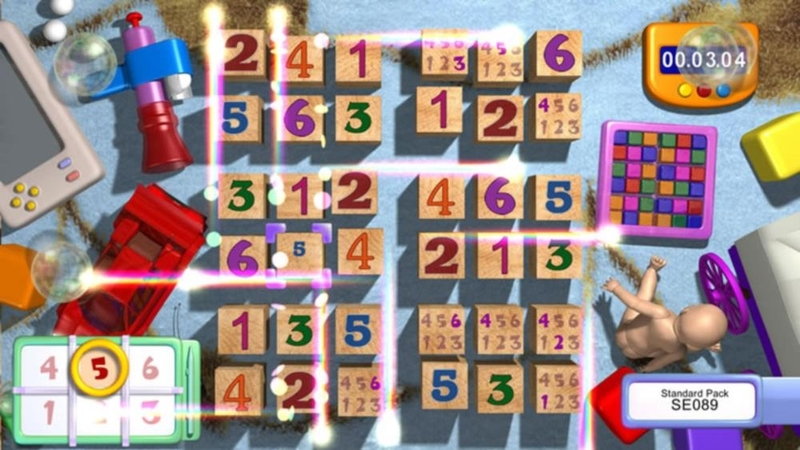 Play cooperatively with friends, race head-to-head to complete a puzzle first, or try the new battle mode in which completing a line, row, or square will remove numbers from your opponent’s board! There are no refunds for this item. For more information, see www.xbox.com/live/accounts. Single Player, Local Multiplayer 2-4, HD (High Definition). 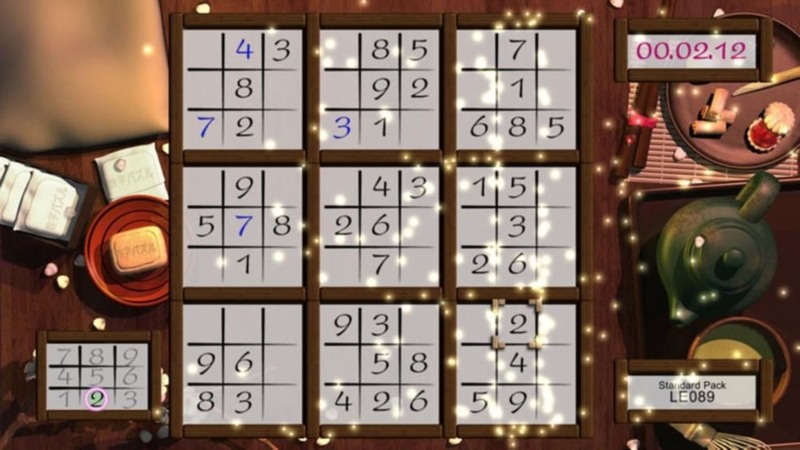 Download the free trial version now to play puzzles from all four board types and all three levels of difficulty! 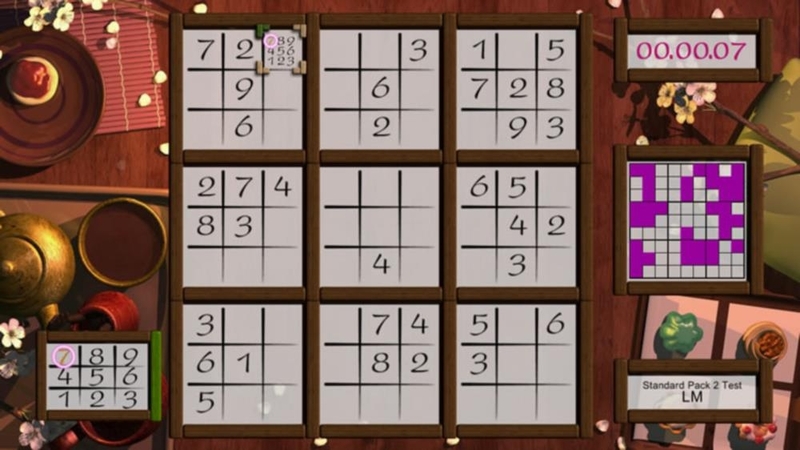 Challenge the grid yourself, or play cooperatively with a friend and experience the fast-paced action of high-definition sudoku!